She has always been there and will always be there no matter what. She has been a guide through all the highs and lows of life. Even after all the silly drama we have caused she is still proud to call herself our Mum. That alone ladies and gentlemen deserves some respect! Mother's Day is next Sunday and although Mums may know how much they are loved, it is great to have that one special day of the year where we all take some time out of our everyday lives just for her. A day to make that extra effort to show how thankful we are for her guidance, support and wisdom. Kids take note - as much as it pains us to say, the women is right in just about everything! The best thing you can ever do is listen to your Mothers advice, which is straight from the heart. 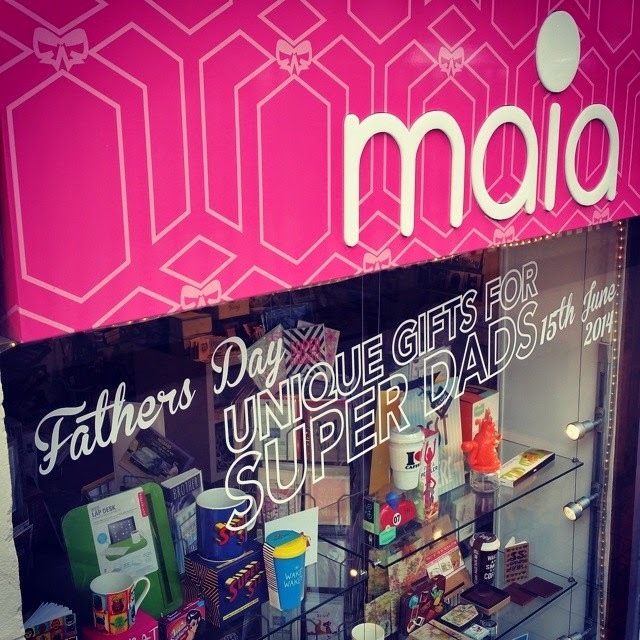 With that said we have been very busy bees these last few weeks bringing together a collection of gifts that we know mum will LOVE. For one day only roles are reversed. Start the day with a bang by spoiling mum with a lovely breakfast in bed. 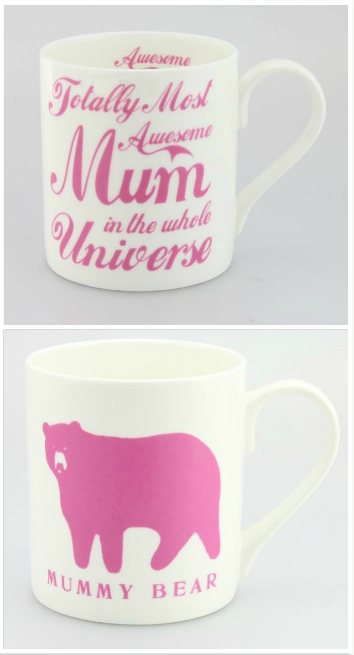 Why not surprise her and serve up her favourite morning hot drink in one of these super sweet mugs? 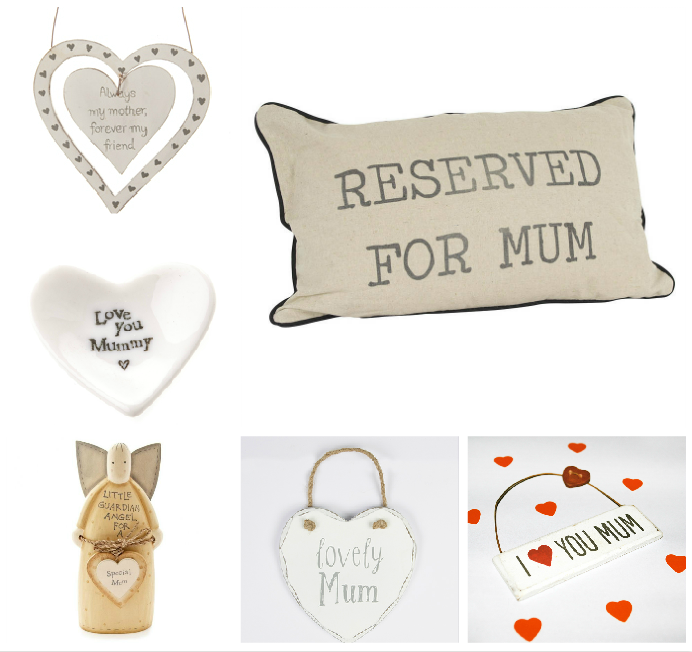 Lets face it Mums are soppy creatures - they love a bit of sentiment! And as cheesy as you might think a small keepsake can mean so much more than you realise. Be aware that she will treasure it forever and use it against you at your weakest! ABANDON ALL DIETS!!! What kind of mother says no to a delicious piece of chocolate from her darling children? 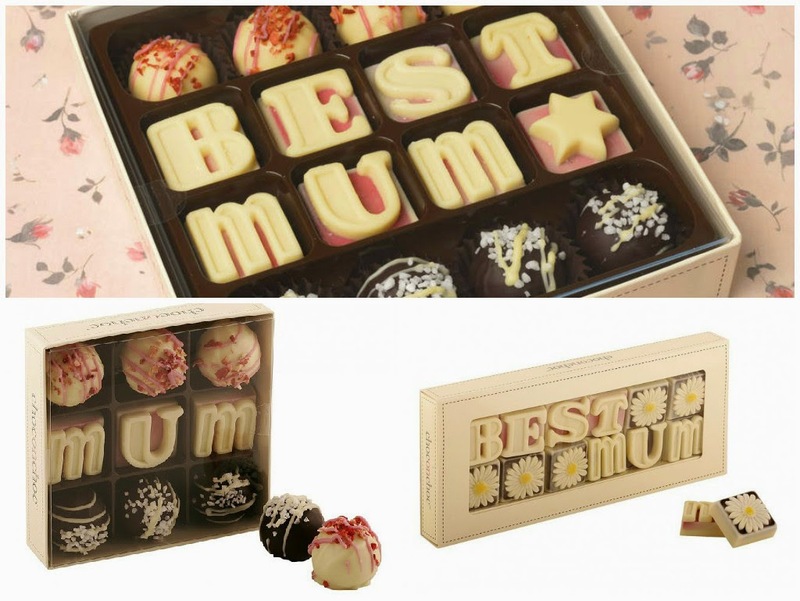 You really can’t go wrong with these Mum inspired yummy Belgian chocolates. Mary Berry who? We all know that our Mums are the original Great British Bakers. The smell of warm apple pie crisping in the oven brings back so many wonderful childhood memories. To this day there is no better way to spend a rainy Sunday afternoon than in the kitchen baking with mum. 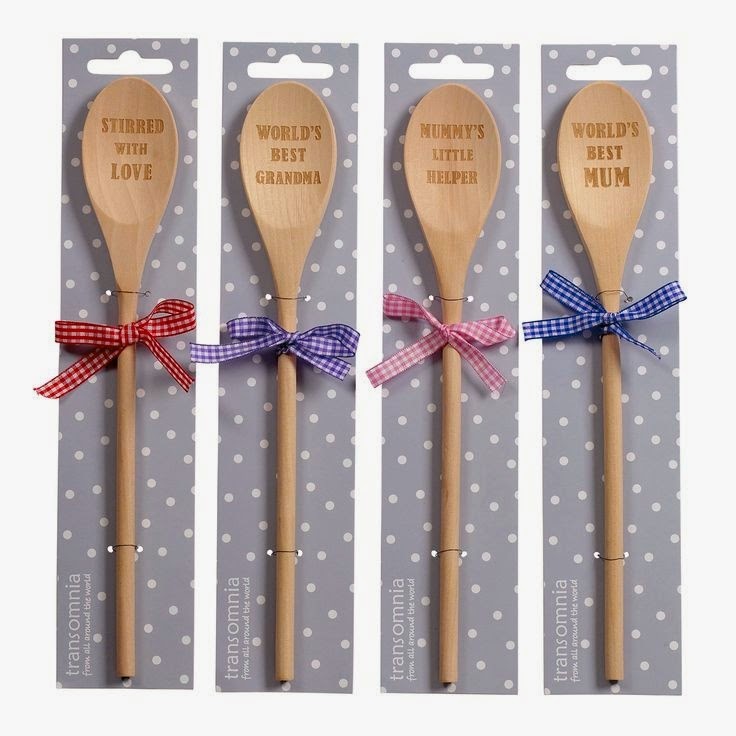 You will see why our hearts melt when we see these adorable engraved wooden spoons. 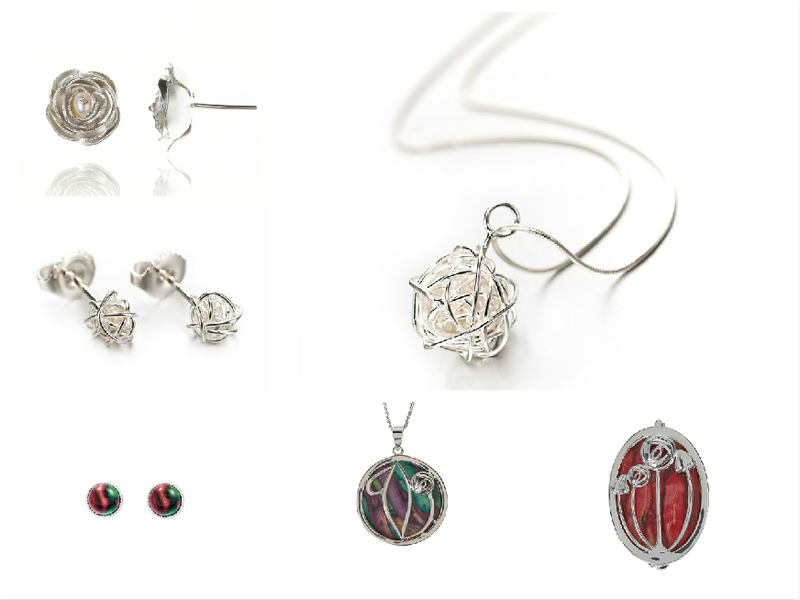 Spoil your mum with some beautiful elegant Jewellery this Mothers Day, a gift she will truly love. With so many unique pieces to choose from, there is sure to be something to make her feel even more special! Raising children is a very wonderful and rewarding experience. Mums have to say that right? Alarm clock, maid, taxi, teacher, ATM and cook, yep that’s our Mum. How does she fit it all in 24 hours? Although they will never admit it even our Supermums need to take some time out to relax. Why not surprise her this Mothers Day with a homemade spa day. Set the scene with a beautiful scented candle and let her wash her troubles away with one of our soothing bath and body lotion sets. 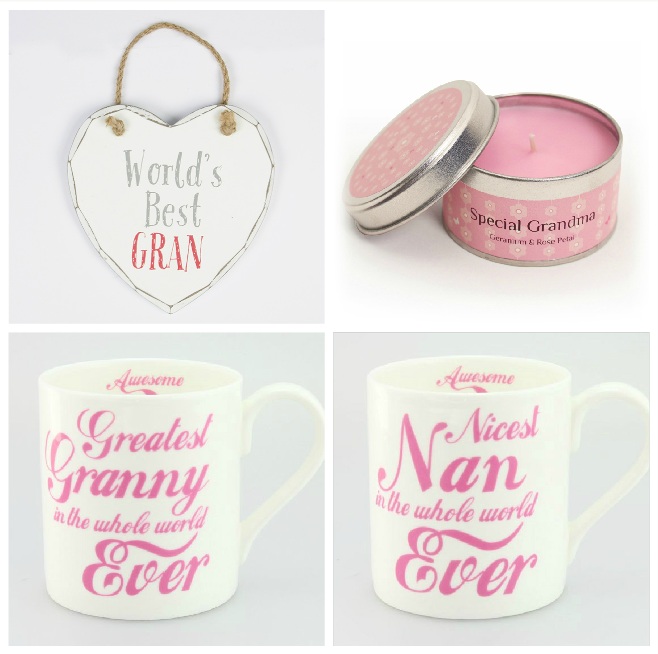 Don’t forget about yer wee Granny this Mothers Day. She has been a wonderful role model growing up to both you and your Mother and it’s important to show her how much she’s loved too! 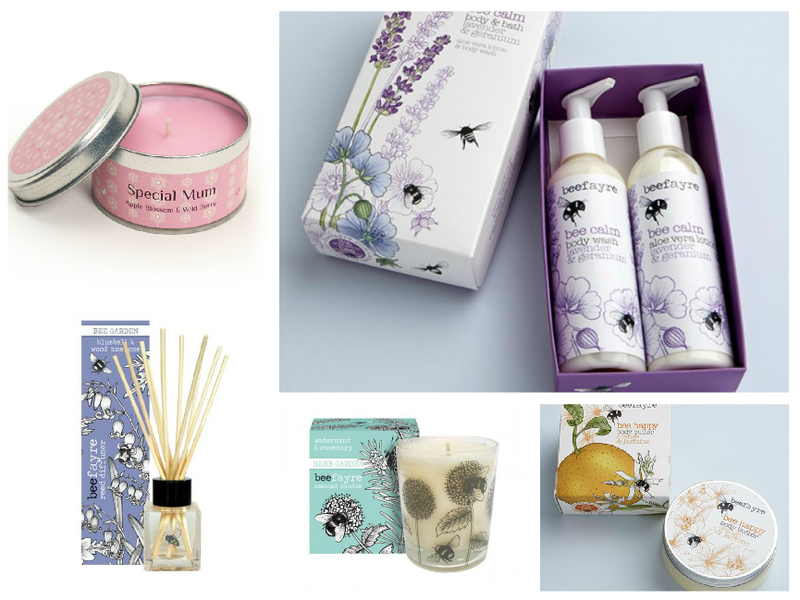 These are just a few of our favourite treats for mum this Mothers Day. Why not check out the full range in store or over on our website. "And if I may, call your mom, everybody. I’ve told this [to], like, a billion people, or so. "Call your mom, call your dad. If you’re lucky enough to have a parent or two alive on this planet, call ‘em. Don’t text. Don’t email. Call them on the phone. Tell ‘em you love ‘em, and thank them, and listen to them for as long as they want to talk to you.